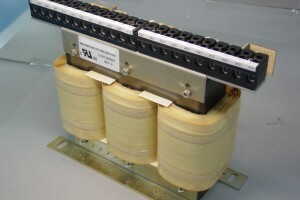 Used extensively for power systems and many other applications, 3-Phase Transformers are in high demand. 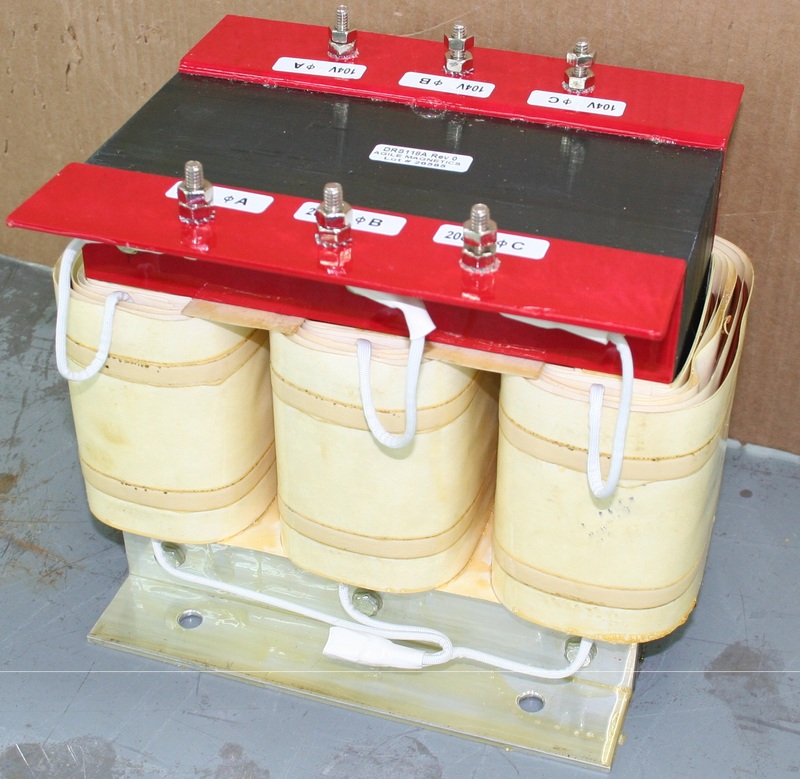 At Agile Magnetics, we have been fabricating custom transformers for more than 20 years; our team of engineers is prepared to design, develop, and manufacture three phase transformers for virtually any application. 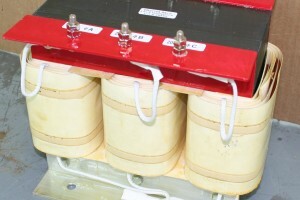 3-Phase Transformers are similar to using three sets of standard transformers. However, 3-Phase units are more efficient: they perform the same task with less weight, less material, and a more compact size. Operations can be more efficient as well; for example, 3-Phase units in motor applications are synchronized so that each phase turns the motor in one-third of the rotation, creating a more continuous movement. Many Standard Units Available — We start with multiple standardized 3-Phase units that are ready for use. 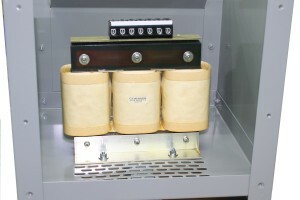 Simple modifications can be made in very short turnaround times, including adjustments to lead wire lengths, connectors, and mounting configurations. Special Custom Jobs — For customers who need unusual or otherwise non-standard designs, our engineers create a custom unit that fulfills their exact project specifications. These modifications can result in enhanced performance, lower operating costs, and increased lifespan. 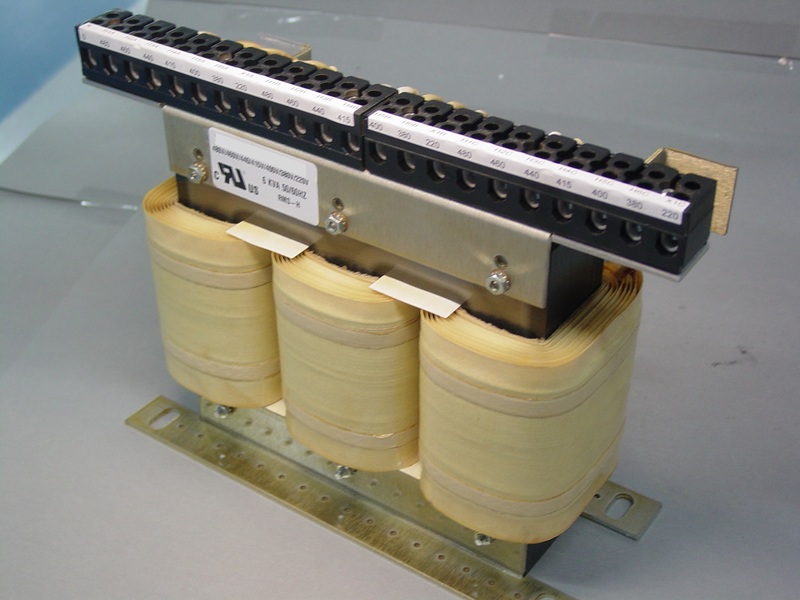 Complete Assemblies — Our capabilities extend far beyond just transformer development. We also produce complete assemblies by adding all necessary additional parts and processes — we’re a one-stop shop for all varieties of magnetics projects. 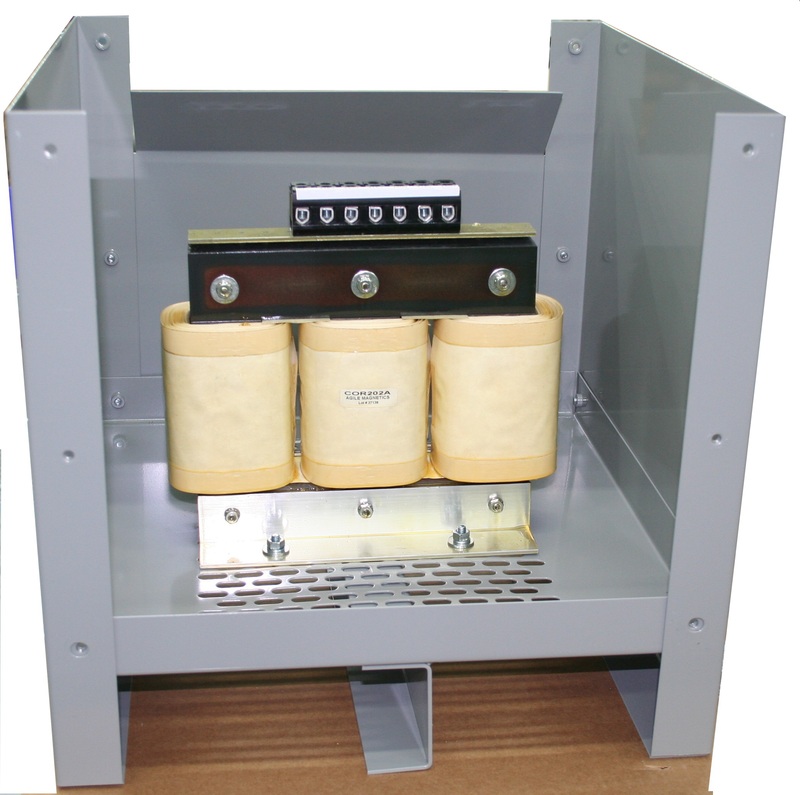 Our 3-Phase solutions are available as Step-Up, Step-Down and Auto Transformers. Contact us today to request a quote for your 3-Phase Transformer job. At our ISO 9001:2008 and AS9100 certified facility, we guarantee the highest levels of quality at every step of the process.